Dogs make the most adorable pets; they are cute, they are adorable, they are loyal and they make a very good and very nonjudgmental friend. 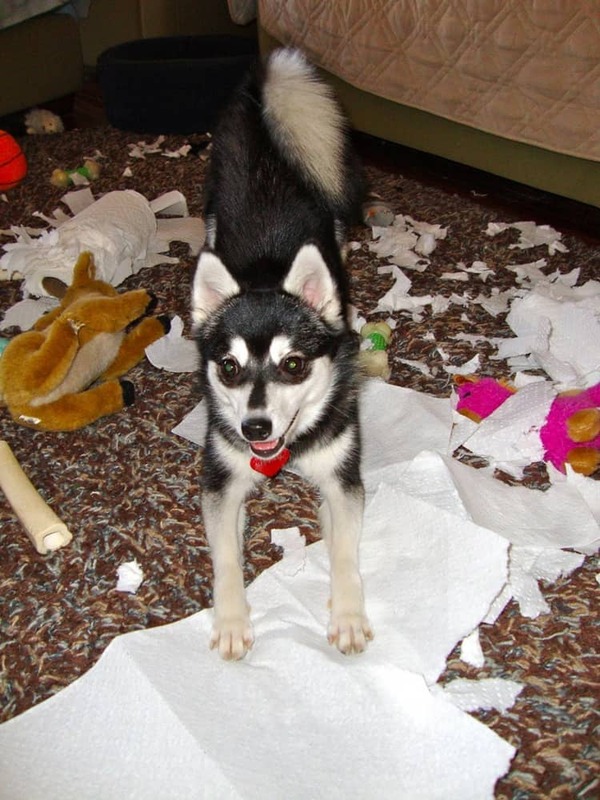 Another thing that will strike you about dogs is the fact that they are really playful and naughty. Dogs are very naughty in their puppy days and while this may have driven you mad at that time, it is a memory that you will cherish. There is nothing like looking at a dog when he or she gazes at you with those huge eyes as a way of apologizing for their naughtiness as you scold them. That big brown eyed look is sure to melt your resistance even as your brain will tell you that the next bit of naughtiness is not that far behind. 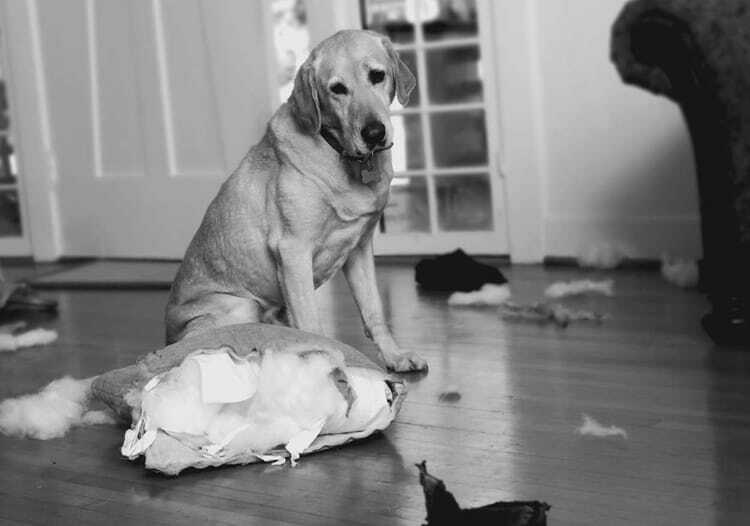 Here we are presenting some Pictures of Dogs being Naughty. 1. 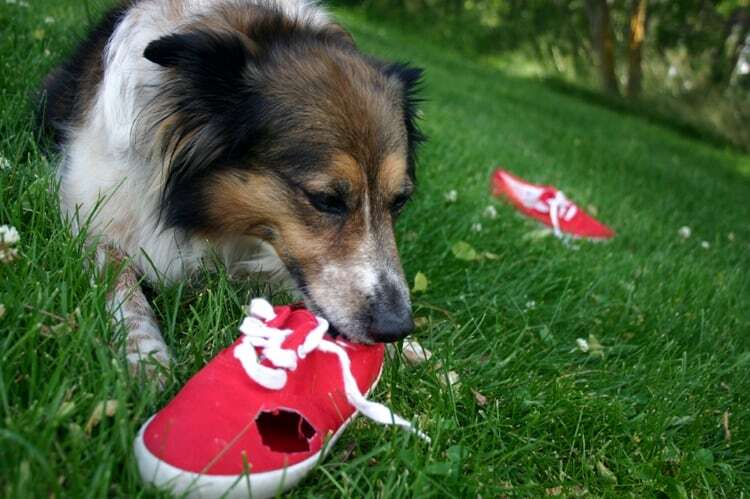 Dogs can get into all sorts of mischief like chewing up your favorite pair of shoes. 2. 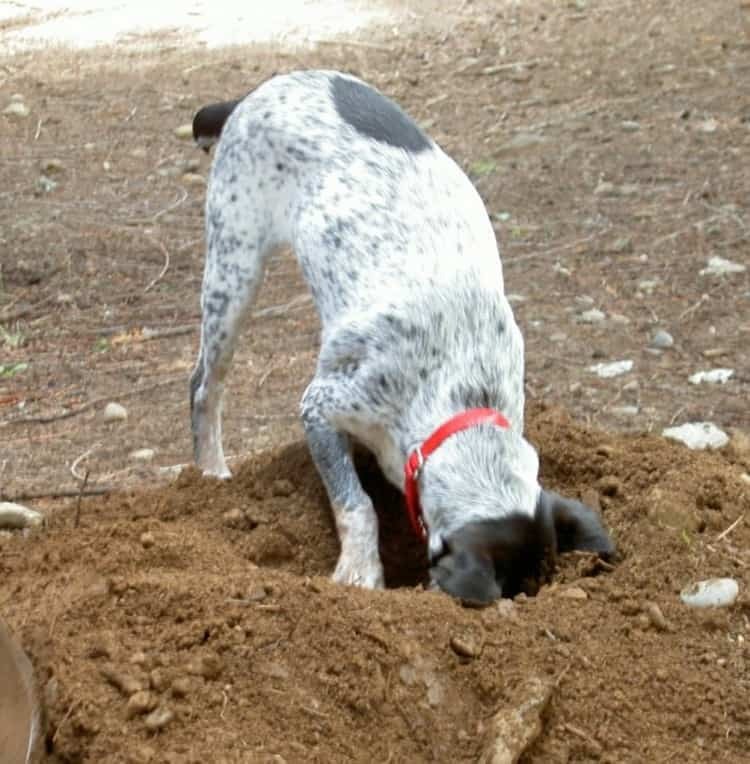 Some dogs go to all the trouble to hide your things where you cannot find them. 3. 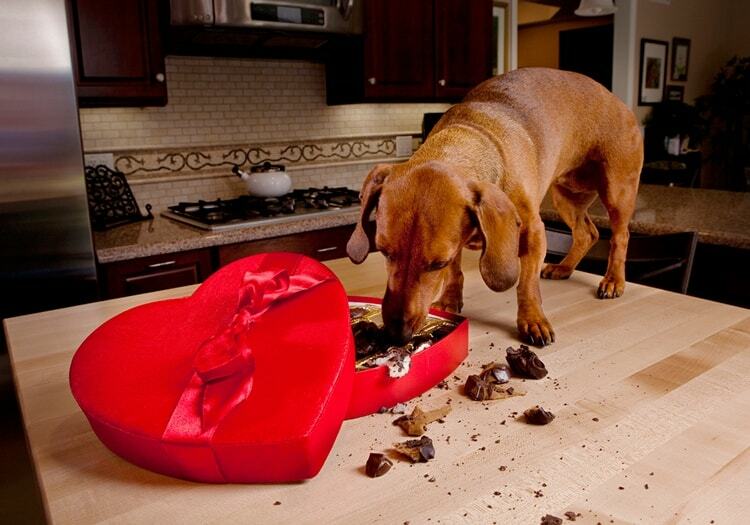 In some instances you will see a particularly frisky dog eat up some treats you have prepared for an occasion. 4. Another favorite is to treat some mundane household object as an enemy and wrestle with it. 5. 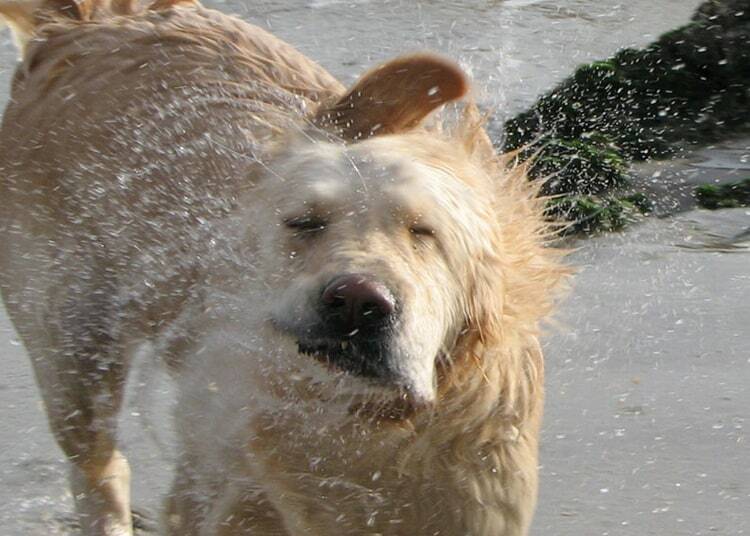 Dogs are known to create mischief when they come out of a bath or from the rain by shaking off the moisture on to you.